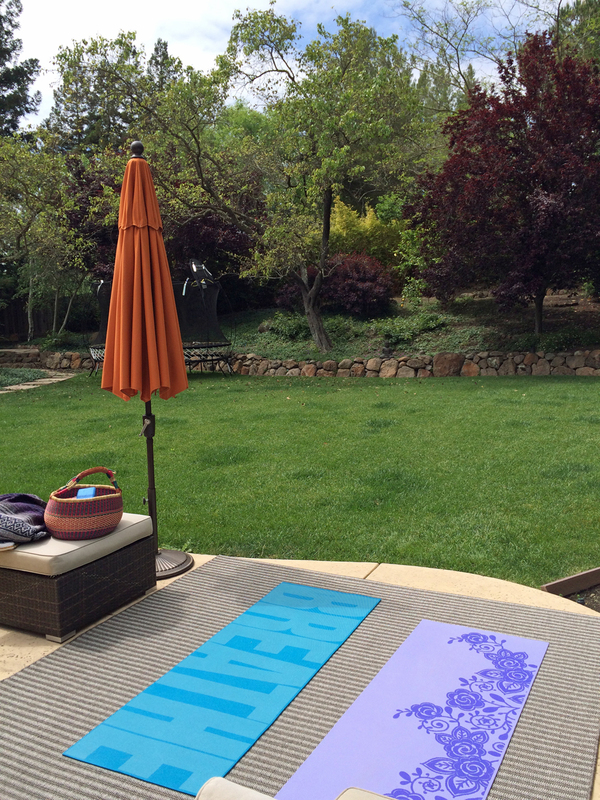 My peaceful backyard yoga space for private yoga sessions. I offer private yoga sessions for individuals or groups at my home, various yoga studios, or your preferred destination. My first session with you includes reviewing your expectations of yoga and your answers to various questions on my client intake form. From there I customize sessions to meet your needs. I work with beginners to experienced yogis interested in learning alignment, meditation, breathwork. I teach custom sequences incorporating vinyasa flow, yin and restorative yoga. I offer modifications for students with injuries or any physical restrictions. I also teach custom classes for private parties such as bachelorette parties, girls nights in, handstand workshops, family reunions, etc. There are lots of fun reasons to have a private yoga class with friends! For details and quotes please email me at amelia@spirituallyfityoga.com.